A few young Christian men I know got together recently with the big highlight of their evening being watching Man vs Wild featuring Bear Grylls. Turns out it was a more spiritual activity than they may have realised with Grylls revealing this month in Relevant magazine that he is a strong Christian. The wild life adventurer who allows himself to be dropped in remote locations so that he can be filmed attempting to survive, says that he had a ‘natural’ faith as a child, although hasn’t always found believing easy. 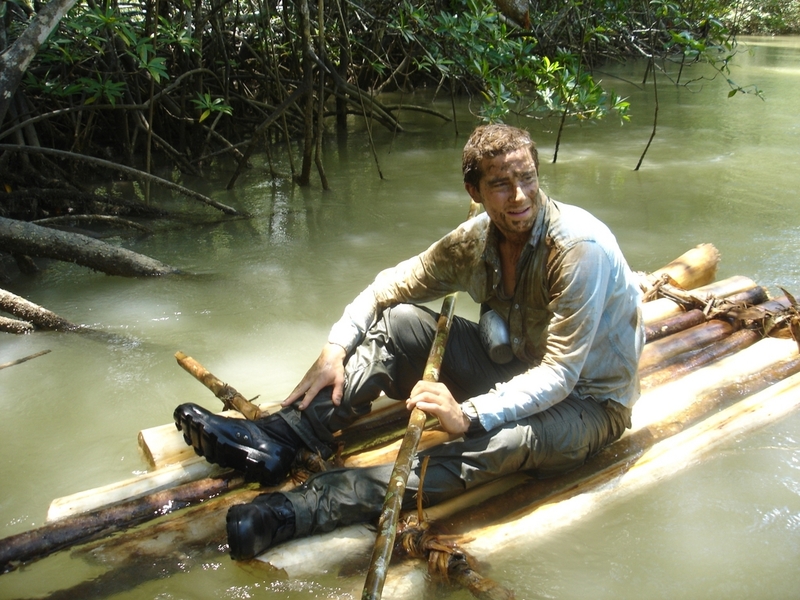 ‘It’s been kinda a wiggly, messy journey which is still continuing,’ Grylls told Relevant, a description that might also suit his TV show. T urns out Grylls is an avid supporter of Alpha, a 10 week introduction to the Christian faith, written and presented by Nicky Gumble of Holy Trinity Brompton. Posted in Culture, FindingFaith, MediaMoments, People, Travel.Tagged Alpha, Bear Grylls, Christian, faith, Relevant. this is a true experince of forest by your television..i salute to this guy..